Are you ensuring your prefrontal cortex and hippocampus continue to be strengthened as you age? Did you know long-term exercise helps improve your focus and attention span while increasing the volume of the hippocampus? The life-changing events exercise can have on your health is the protection of the brain. Your brain acts like a muscle and if you continue to work it the stronger it becomes. I am sure you’re wondering why this is important. 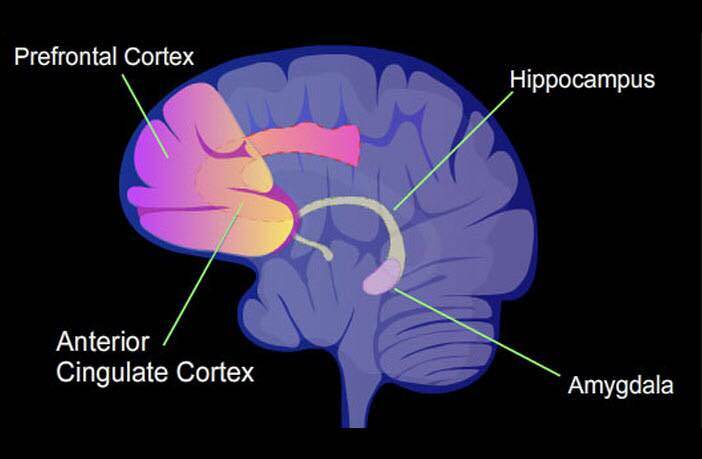 The prefrontal cortex and the hippocampus are the two areas that are susceptible to a decline in normal cognitive function to include neurodegenerative disease as we age. What does this mean—you could possibly keep dementia and Alzheimer’s disease at bay (You can’t cure it). So, when you think about the dread of working out, keep in mind (ha-ha—no pun intended) you are doing more than just trying to achieve that beach bod, but helping to maintain normal brain function for as long as possible. Make sure you are up and moving around at least 30 minutes three or four days per week that includes some cardio to increase your heart rate. You are decreasing your waistline, increase your brain function by protecting it from irreversible diseases, and exude a happier disposition. Now, do you think it’s worth incorporating exercise into your weekly routine? It all starts with saying yes to yourself to get started. Remember someday is not one of the days of the week. If you enjoyed what you've read and believe it can help someone else, please share.